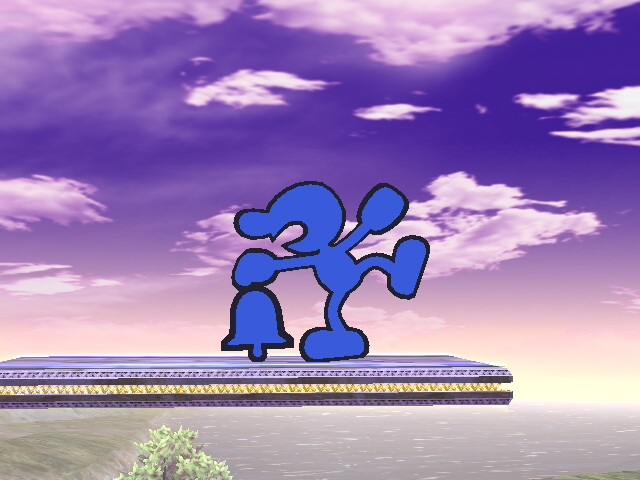 Mrs.Game & Watch PSA Beta by RoyalFoil with credit to MeleeMaster500 for the original Mrs. Game & Watch Model and the pictures. 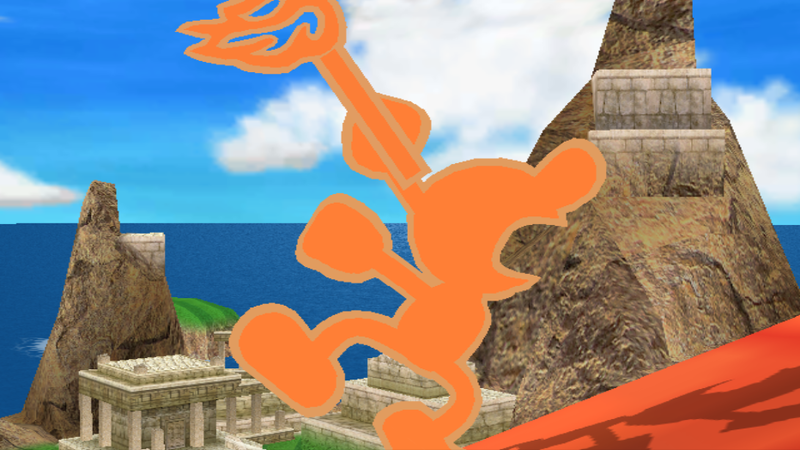 Also credit to Placebo and QuickLava for the G&W 3D animations, they look pretty cool. 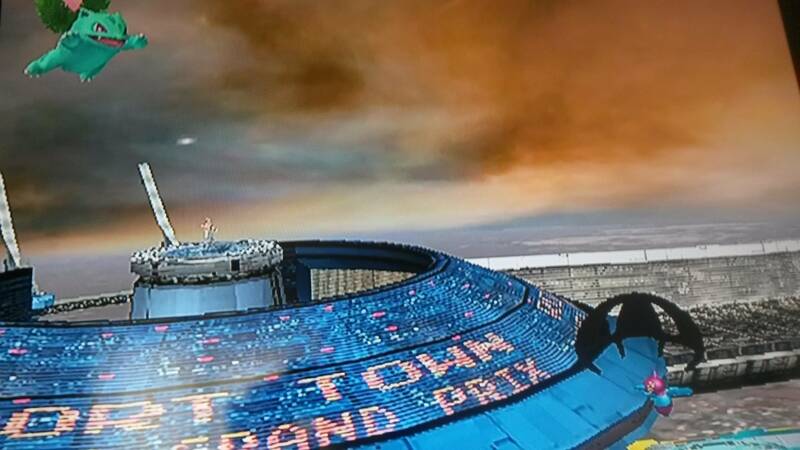 Also a Big thanks to Darquezze306 Valdovinos foor giving me the idea in the first place. 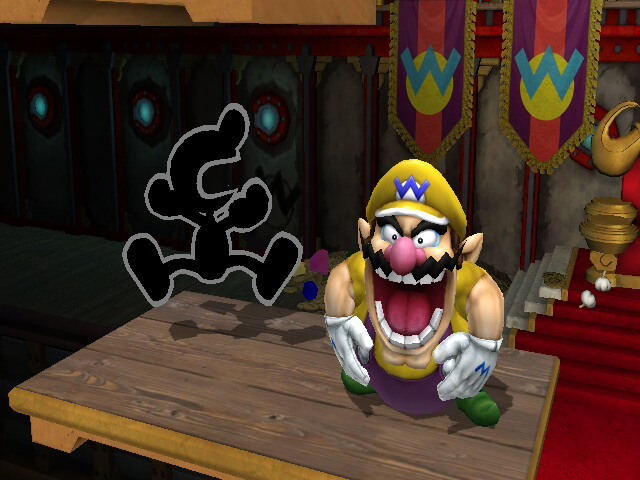 This is a PSA of Mr. Game & Watch. 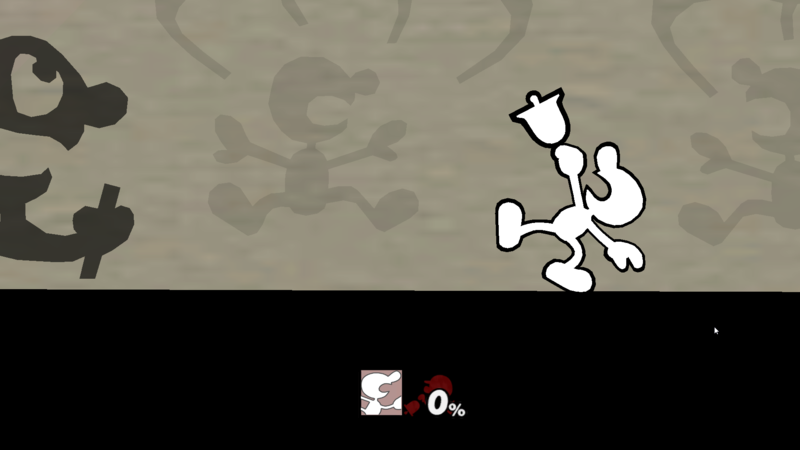 It makes Ms./Mr G&W Stronger but Slower, with faster Air/Fall Speed, and some of her attacks are 2x the original while some stay the same. 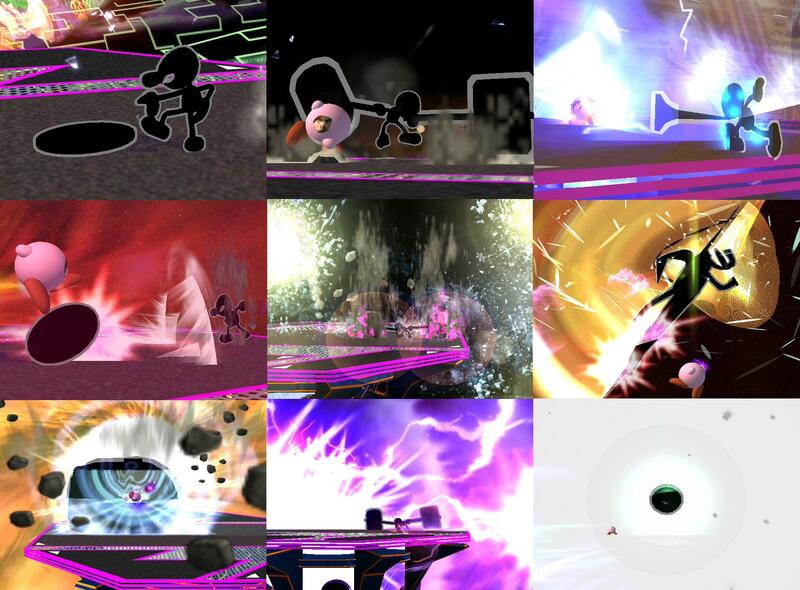 changing Fsmash, Bair, and Usmash graphics to make props based on the Virtual Boy's best (read: least terrible) games, Jack Bros, Mario Clash, and Wario Land. 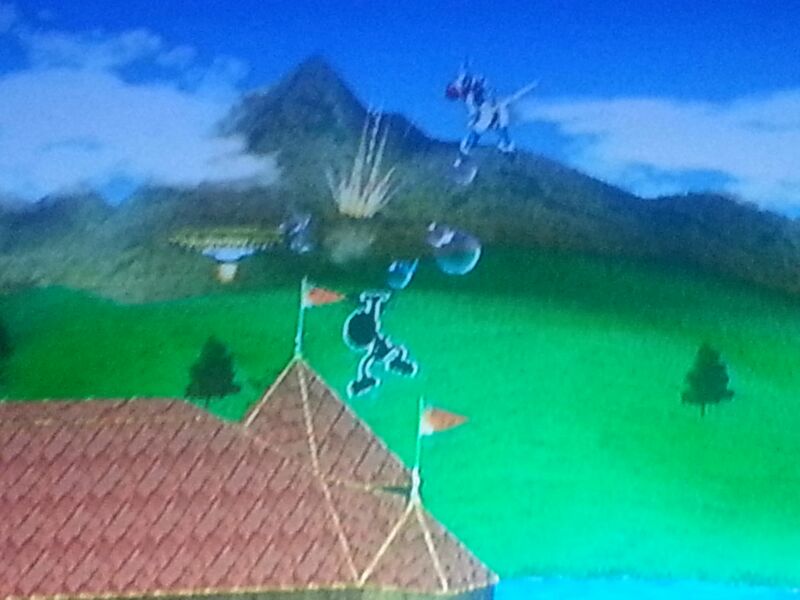 Project M 3.61 CC Game and Watch with every move edited to have kooky trajectory. PM me if anything seems a little too ridiculous, I have my worries about Bair. Wow Mister Placebo, those are some strange costumes, are they based on anything? One of the other color palettes in an inverted color version of the default. The only one not based on anything is the yellow one. I thought dark colors and gold look good with each-other, and they do. 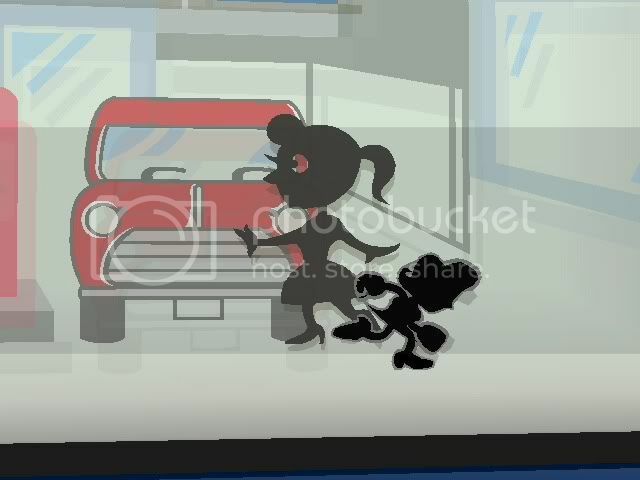 A THICK GAME AND WATCH?! HERESY! 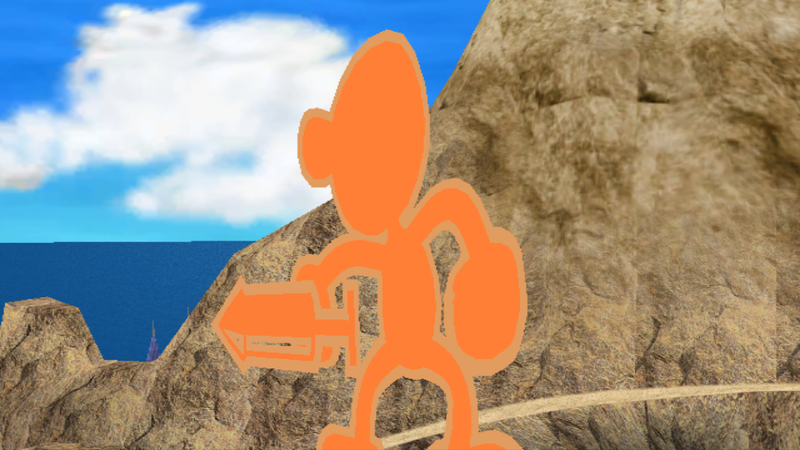 Yes I'm sure I'm not the only one who was curious about this the minute they found out he had a 3D model. Animations could use improvement, but it's pretty cool. 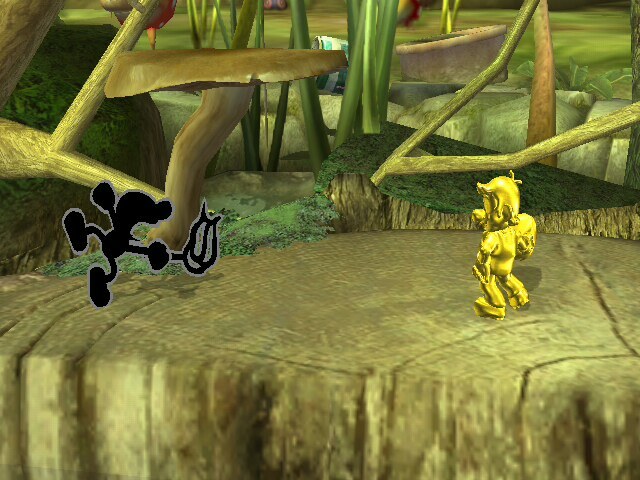 It's actually the Alpha to a Game and Watch PSA, but to some I'm sure this is enough of a change. 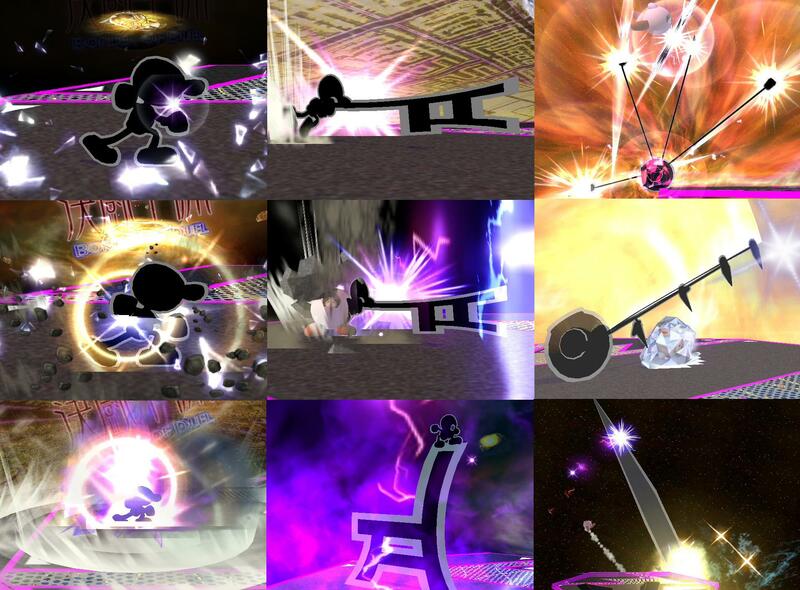 Not sure if I need to mark this as a "moveset (PSA)". 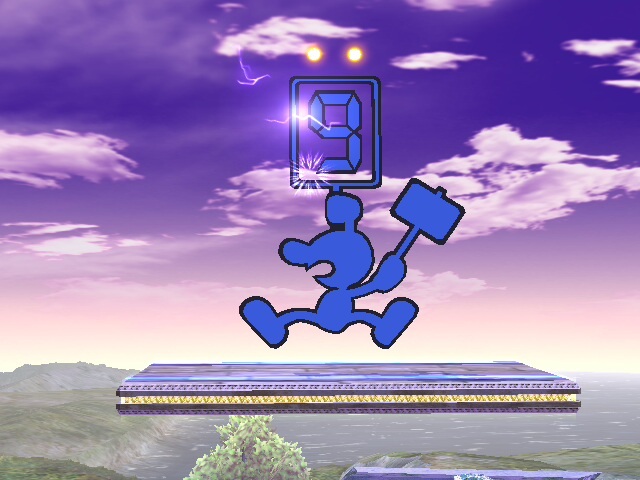 I did edit FitGameWatch.pac to make him 3D but he's otherwise unchanged in regards to moveset and properties from Project M 3.61 CC. 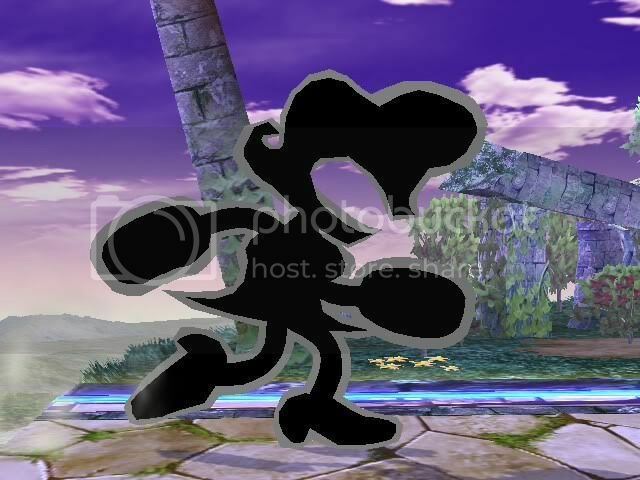 Mr. Game & Watch for Smash 3C. 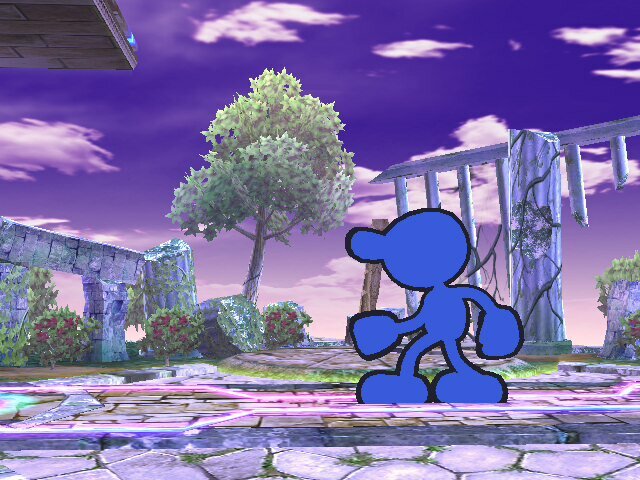 An alternative set of recolors for Mr. Game & Watch that includes his Project M exclusive recolors as well as cBliss support. And Lynch collusion of CPU, is Sakurai of self-satisfaction infest " this world " . He was witnessing this devastation is outraged as to be oppressed the brethren . He exists a concept called " LR43 energy" .So-called MP of such things . He consumes LR43, will trigger the trick . LR43 , you accumulate each time you press the NB. Possible charge up to a maximum of 10 . Or is a stepping stone , once grasped , automatically accumulate up to a maximum . When have more possession of LR43, his defense performance up . When the amount of LR43 exceeds a predetermined value , enhanced performance of each technique until two steps . 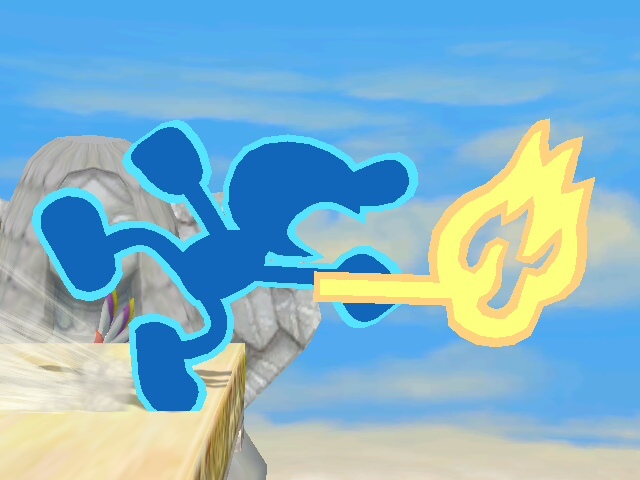 did you dislike the colour changes that 3.5 made to mr. game and watch? no worries! i've got a fix that brings back the old red, blue, green, yellow, and cyan alts and keeps the new purple, pink, and grey ones. Hello! 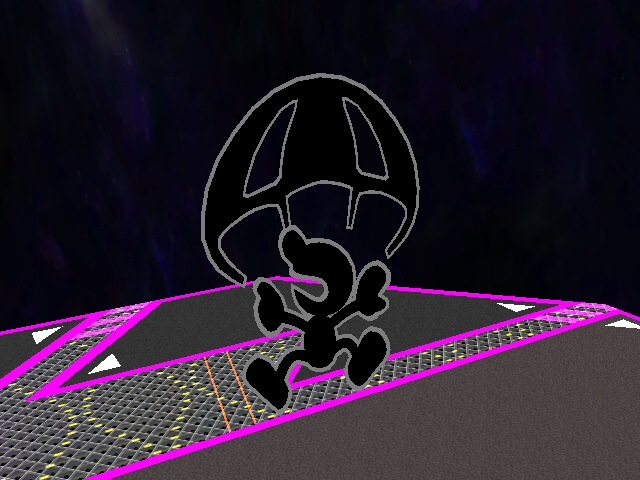 Its been awhile since my last upload but I do have some things prepared but for now its... Project Mango Mr. Game & Watch! Hope you like it! 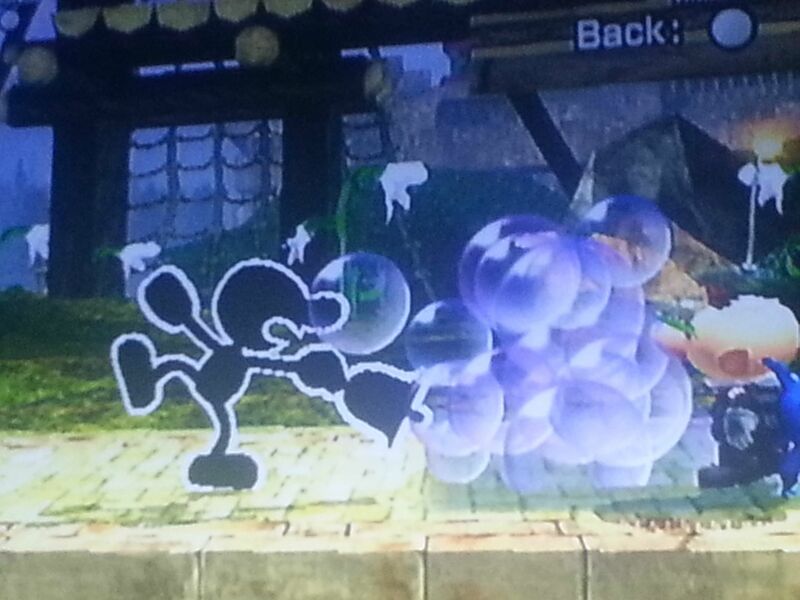 Basically I felt like G&W needed to shoot bubbles so whenever he uses his fan or bell he shoots out bubbles(only when connecting with the air fan). 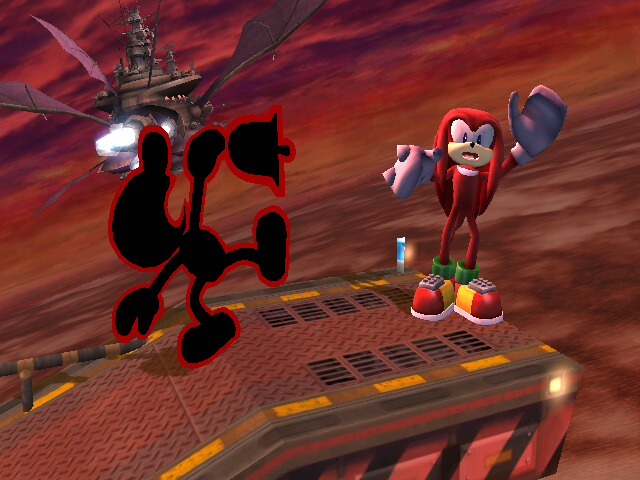 Replace the fitgameandwatch.pac in the pf/fighter/gameandwatch folder with the one in the download! 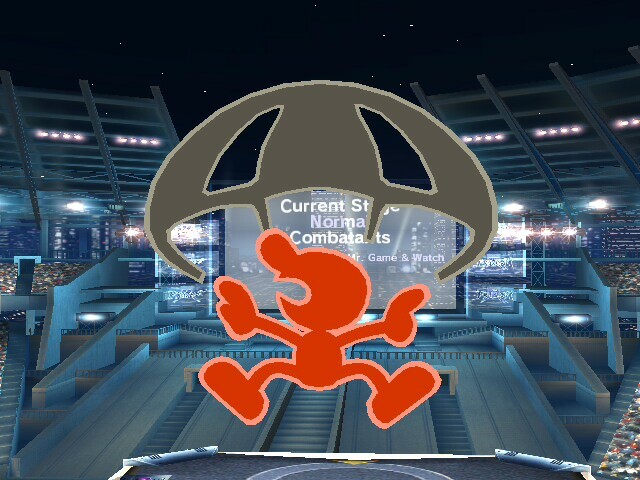 Project M only! have fun! Bubbles do no dmg and have no effect other then looking cute. 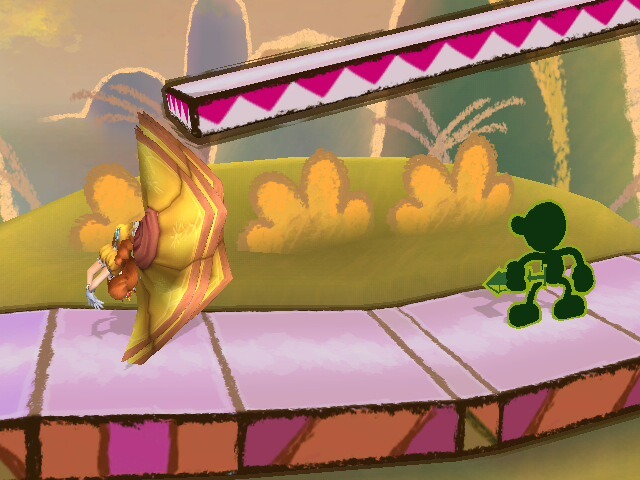 NOTE:THIS GAMEWATCH IS VERY OVERPOWERED PSA. 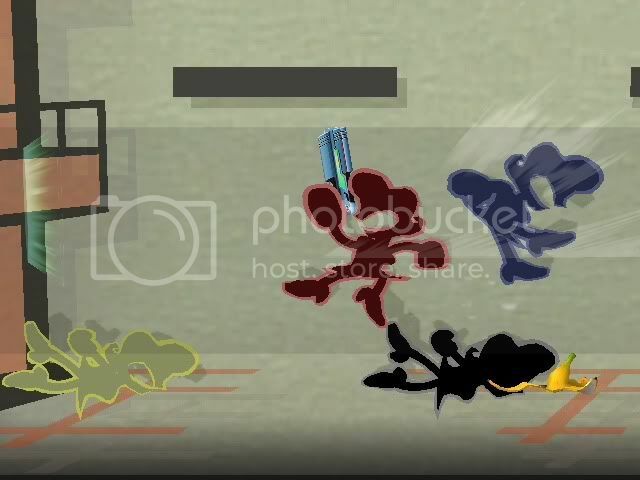 ・Changed the rehit rate of special offensive collisions. 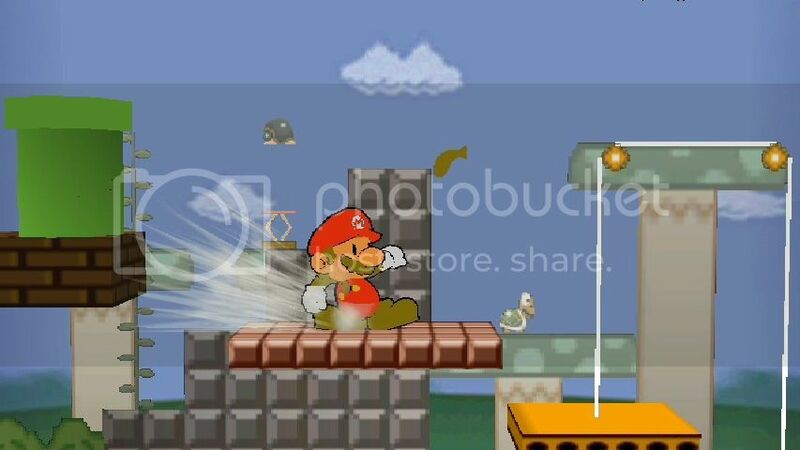 NOTE: the images were taken before I recolored NES Mario's gloves. 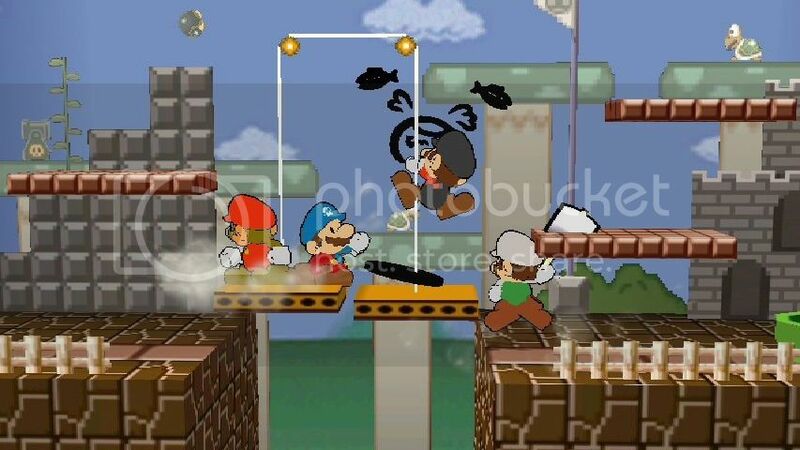 This is a modification of StarWaffle's Paper Mario over Mr. Game & Watch so that it has 10 skins for cBliss! I also recolored each skin's sausage (neutral-B) to match their own shirt or pants. 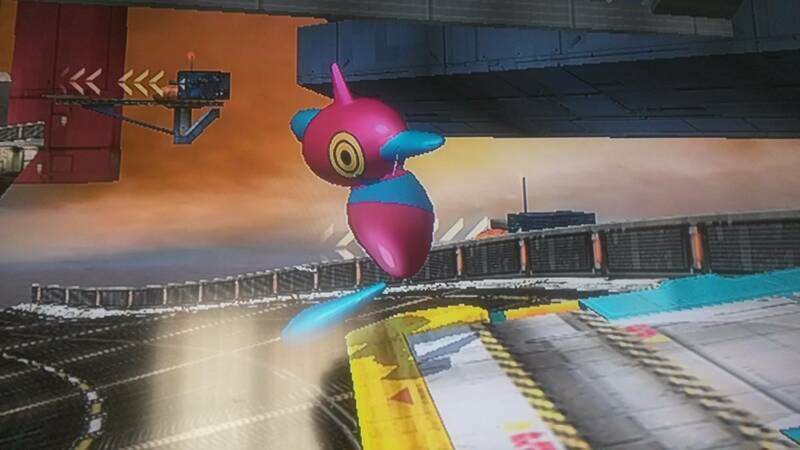 Download comes with everything you could need, CSPs, BPs, CSIs, even Paper Mario victory music and a cBliss-ready results screen (Mewtwo2000's Peach's castle) also with it's own music! Check the provided Readme.txt if you don't know what to do with them. Most images were made by SJS. 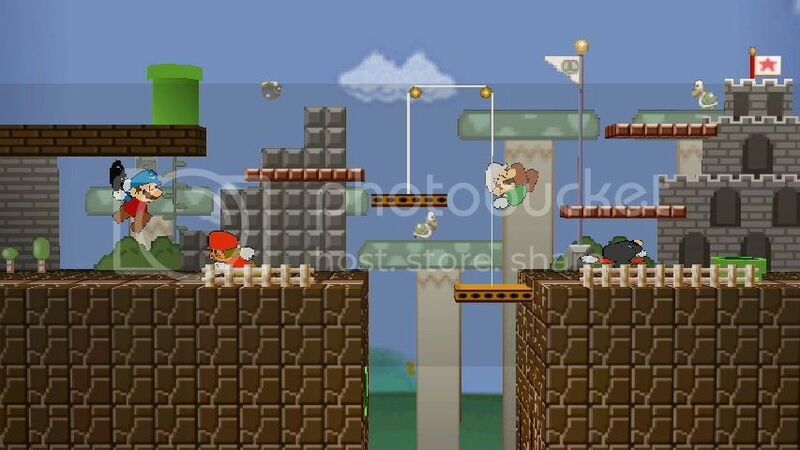 I simply recolored some for the 4 extra skins. There can be only one! 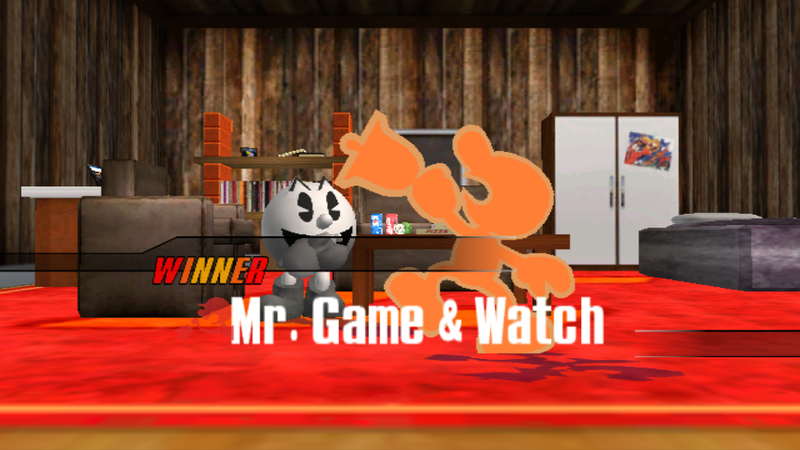 ... skin... you can only have one Mr.G&W skin at a time, so commit yourself to Paper Mario if you want this, which you know you do. 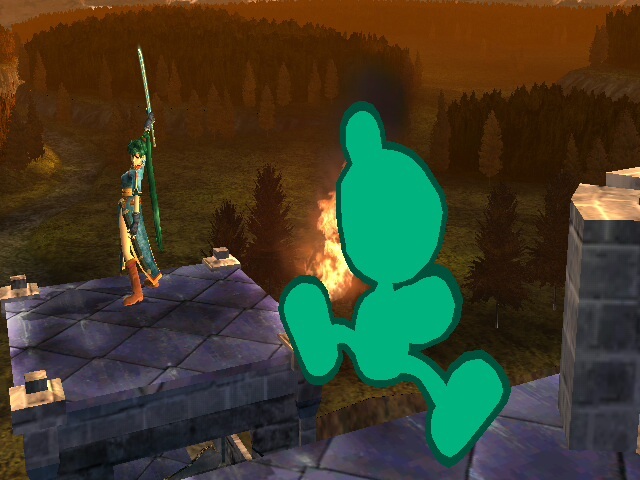 Mars, Minty and Maritime Game and Watches with differently colored weapons. Not all of the weapons work, I am aware of this. Despite this, it's still cool enough to upload. Page created in 1.313 seconds with 136 queries.